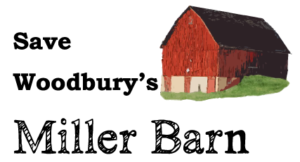 Do you remember playing in a barn as a child? The Miller Barn structure is vulnerable to deterioration from the elements. Old historical buildings have intrinsic value in their communities. When you tear down one of these historical buildings, the community has lost an important link to its historical past. Future generations would be denied the opportunity to learn the community’s real history. 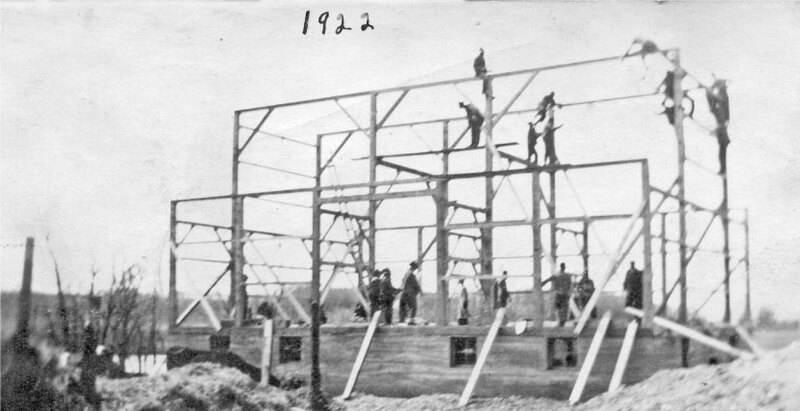 The first settlers came to Woodbury in 1844. We have a strong, rich, and interesting antiquity. Currently, the only historical site we have in the large city of Woodbury, is a house and gardens that support the education regarding our community’s early years. Urban development spread out into the countryside has caused the replacement of farmland. 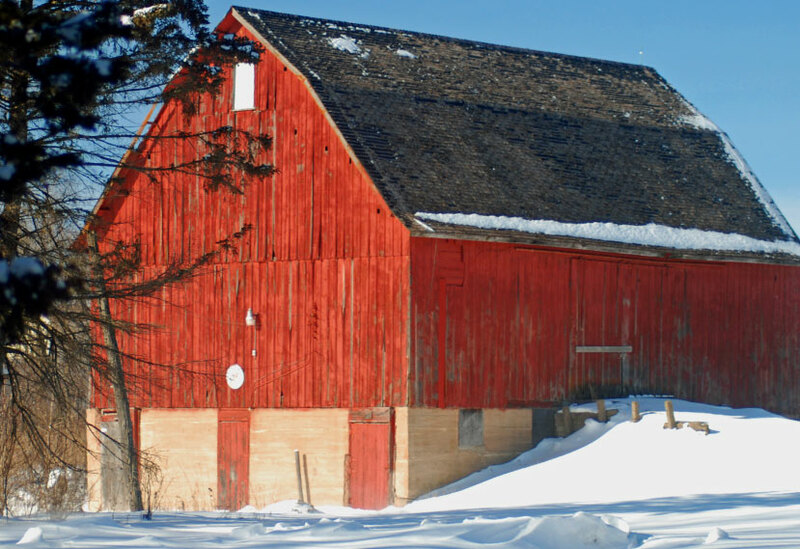 We, as community members now have a significant opportunity to preserve the Miller Barn, It is a prime example of the early 20th century barns that were integral to Woodbury agricultural past.